After a competitive tender, we appointed Dinkum Building to build a complex third storey including a bedroom, walk in wardrobe and bathroom for our home in Mosman. We couldn’t have been happier with our choice of builder, they were incredibly helpful, cleaned up amazingly – despite the fact they were working on top of our house whilst we lived in the house! Their attention to detail is second to none, we never had to complain about anything – in fact they are detail focused and the workmanship and quality is of work is impeccable. The works were completed in record time, and Dinkum Building also undertook changing our downstairs sauna into a beautiful steam room, which is simply stunning, better than any hotel steam room we have been to! 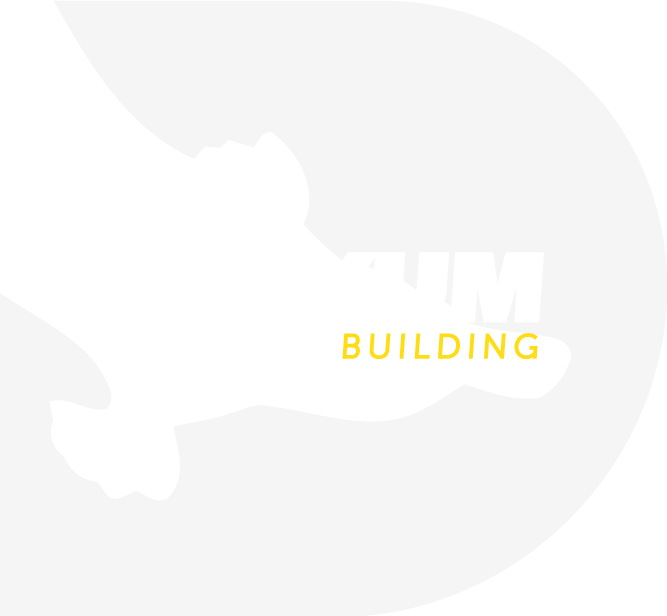 We would recommend Dinkum Building to any discerning person who wants perfect workmanship, however complex and involved your project may be. 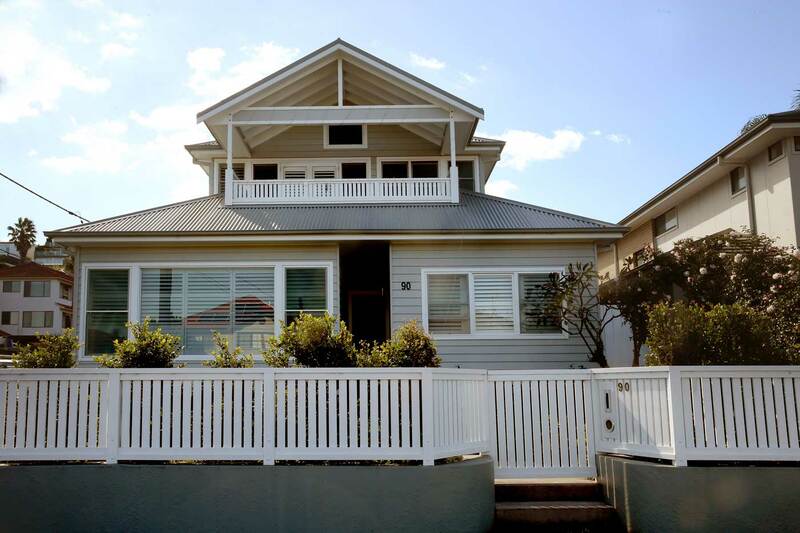 We recently had the opportunity to build a house with Dinkum Building in Brighton Street, Freshwater. Building a house for the first time can be a daunting experience. We contacted three builders for quotes and after reviewing the tenders we felt most comfortable with Peter and Rob. They were very confident with our draftsman's drawings and could envisage the build plus more. 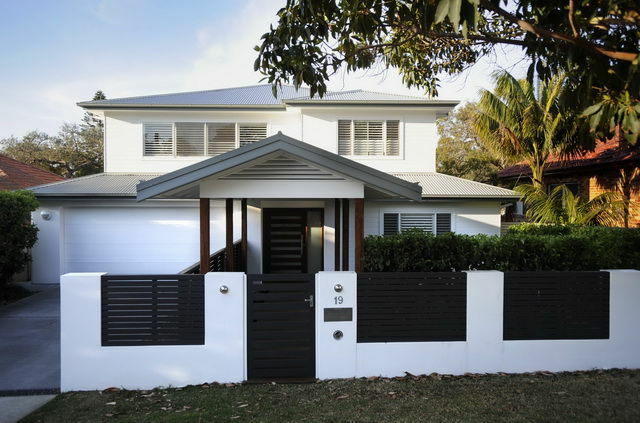 This gave us great confidence that Dinkum Building was the right choice of builder. From knock down of the old house to move in, it was only 5 months, all because of Peter and Rob's great organisation and commitment to our new home. They worked well with all tradesmen who included their trades and our own. With their knowledge and experience of building and design we felt that we knew of all costing's up front with no surprises and achieved the build to budget as we were informed from when the contract was first signed. Regular meetings and communications kept us up to date which was also of great benefit. Peter and Rob were helpful in giving advice on aspects of the house whilst building, that were not covered by the draftsman. Areas included selection of PC items and reviewing items to suit our budget. The boys were honest at all times and with their pro-active attitudes if something didn't look right they would communicate to us and provide options. Our stairs (not managed by Dinkum) were drawn on the plan too narrow and without any hassle or complaint Dinkum resolved this issue on our behalf. If we were planning to build another house, our only call will be to Dinkum Building! We could not speak highly enough of Dinkum Building and would invite anyone to call at any time about our experience. 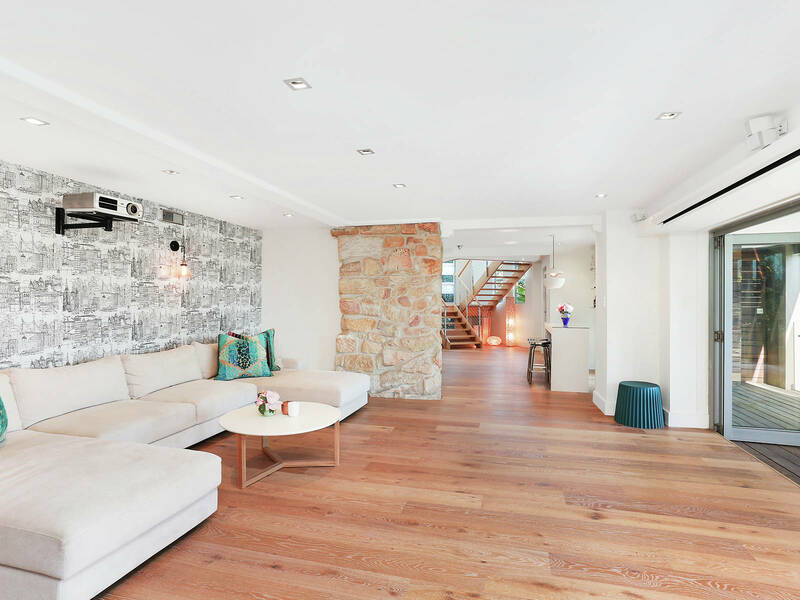 I had the pleasure of utilising Dinkum Building for an extensive federation home renovation in Mosman. Peter and all the staff at Dinkum were professional from the outset guiding me through all aspects of the build and taking the time to ensure I was comfortable at every stage of the project. The quotation was accurate and I was very impressed with all of the sub contractors employed. Peter is a perfectionist and expects the same for all tradesmen that work on site. the job site was challenging due to lack of space but through an impressive knowledge of the process Peter was able to manage the project to be delivered on time, on budget and the finished product is one that is commented on not only by friends and family by other building professionals and real estate agents. The site was kept organised and clean at all times and the finish product is a credit to the Team and their skills. I hope to have the opportunity to utilise Dinkum again on future projects and I can recommend Dinkum highly and without reservation. It is with great pleasure we recommend Rob and Pete McDonald from Dinkum Building, who performed major renovations to our home in 2010. 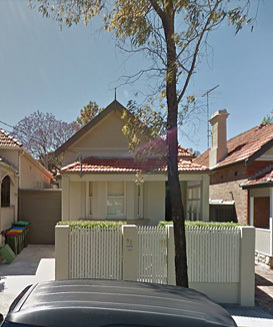 After advising us our house would take 6 to 7 months to complete, Dinkum began work in June 2010. To maximise building time, the easiest option was for us to move out for 6 months. Dinkum's brilliant ability to get the job done on time and work with our families needs (even through record breaking rain!) ensured the house was completed the week before Christmas. Two weeks short of 7 months! Rob and Pete are extremely approachable and fantastic at communicating what's going on. Every step of the way we knew where we were up to, and what was happening next. From where to get fixtures, to discussing the design and placement of exactly where everything should be, we were always kept in the loop. There was never a time we couldn't meet Rob or pick up the phone to discuss what we needed, and there was never a 'dumb' question he couldn't answer. 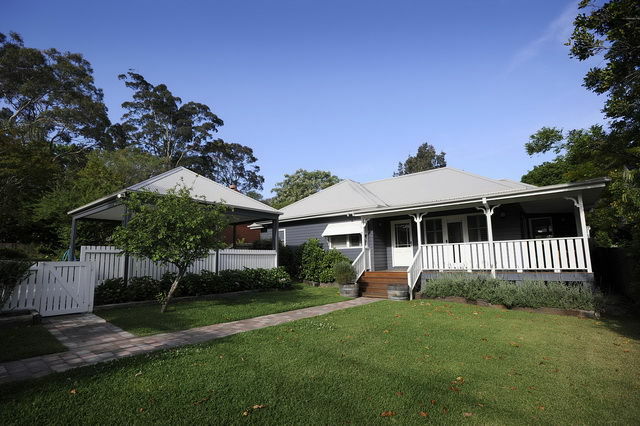 Honest and reliable quoting is everything when you're renovating, and Dinkum were terrific at keeping us on budget. At all times Rob let us know how we were tracking with finances, and whenever we exceeded the budget, we did so knowingly - there were never any surprises. Best of all, they were brilliant at looking for cheaper options that achieved what we wanted for less. Above all, it is the quality and craftmanship of our finished home that receives the most compliments. It's one thing to get a job done on time, it's another thing to do it well. Working alongside Rob and Pete, and watching their professionalism and attention to detail makes it easy to see why they have such a good reputation. Put simply, their work is first class. No problem was ever too big or too small for Rob and Pete to handle, and we are totally wrapped with our new home. There are so many bad building stories out there, however thanks to these guys, we only have a great story to tell. We couldn't be happier with their work, and we highly recommend them. Please don't hesitate to call us if you would like to come around and see their work, or if we can be of any assistance. Thank you for providing an outstanding service where honesty, professionalism and dedication forms the foundation of your company. Using Dinkum Building to build our home was the 2nd best decision we could have made. Along the way there were some inevitable alterations, and each and every time, you were always so approachable and always responded with: ”no worries …..we can do that”. The pride and craftsmanship the whole team display in their work is second to none. We found Dinkum Building to be professional, on budget, and easy to communicate with for the entire project. The site was always left clean and tidy. The process was remarkably stress free and the way you were able to work around and accommodate us was very much appreciated. The best decision we made was to use the Dinkum Building team again to build a second time and we couldn’t be happier. We would highly recommend Dinkum Building to anyone and more than happy to speak with any future clients. There is nothing like using builders you know you can trust to do the right thing and deliver exceptional work. 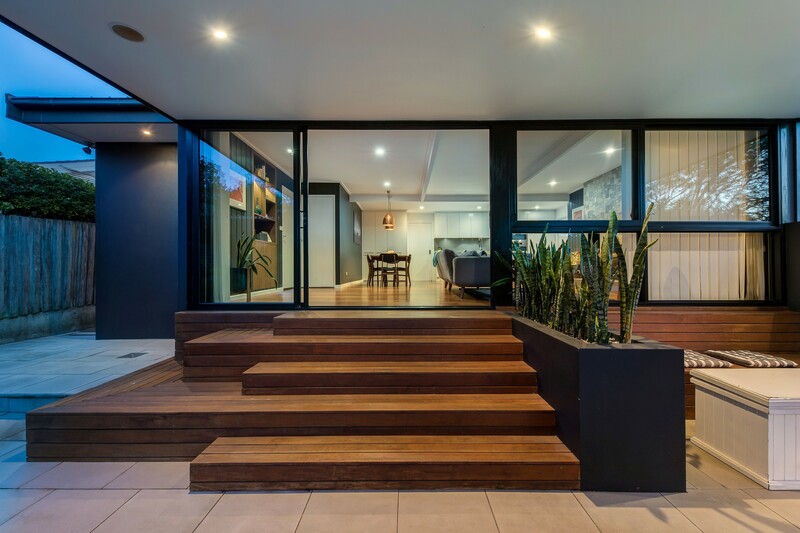 Dinkum Building have completed three renovations for us over the last 6 years, the most recent a second storey addition that completely transformed our home. Peter, Rob and their team are hard workers that want the best outcome for their clients. They provide a very detailed quote and agreement before starting work which avoids any nasty surprises. They give practical advice, keep you up to date and give you total peace of mind that everything is going to turn out as it should. We would highly recommend Dinkum Building.